So far rescue14 has created 4 blog entries. 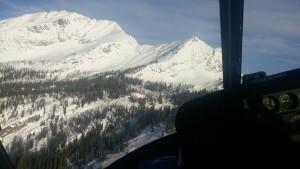 Feb 11th NSAR was again activated to evacuate a subject from the Slocan Chief Cabin in Kokanee Glacier Park. The subject was suffering from heart issues and was in need of medical aid. NSAR was again able to access the area through dense valley cloud by helicopter but was unable to get back through the valley cloud on return flight. 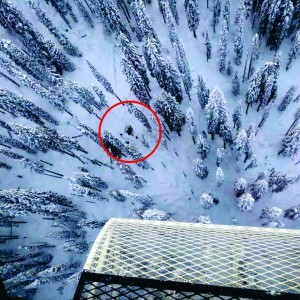 The subject was flown to the Busk ski area parking lot above the cloud cover to be safely transferred to BCEHS. 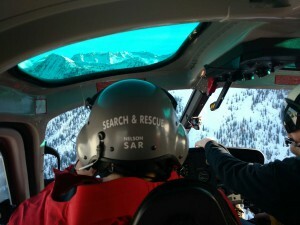 Feb 9th 2016 Nelson SAR was called out to assist BCEHS with a medical evacuation from Powder Creek lodge in the Kaslo area. The subject suffered an accidental injury in the lodge itself and required serious medical aid. NSAR was able to access the lodge first thing in the morning and transported the subject to BCEHS.